I absolutely hate winter; mostly because of what it does to my skin. My rosacea flares up a lot, leaving me looking almost permanently flushed and it can also make my face really dry and spotty in patches. My skin also tends to look super dull as well. 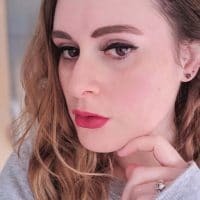 I generally take my eye makeup off first with a cotton wool ball, dab some blobs of the cleanser round my face and then use my Kathleen sonic cleanser for a really deep cleanse. It leaves my face feeling so soft and smooth afterwards!! Once I’ve moisturised, I use one pump of my Samaya Ayurvedic skin care anti-ageing treatment oil**. I definitely find I don’t need more as it glides across my skin really well and sinks in pretty fast! It smells incredible; to me it smells like lemon, honey and various essential oils that wouldn’t smell out-of-place at a spa! My dosha came back as Vata “Energetic and creative in balance, but worried, tired and indecisive when out of balance. Often of slender build and suffers from cold hands and feet. 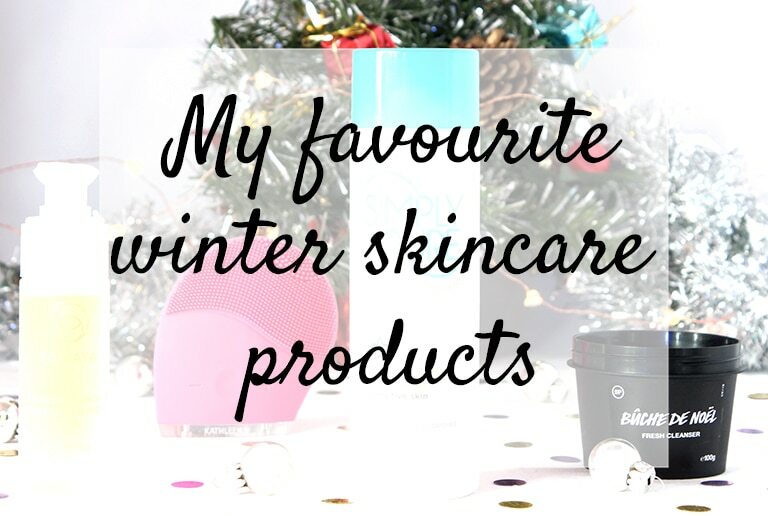 Tends to have delicate dry skin and hair, which may need extra moisturising and nourishment to keep it glowing and healthy.” It sums me up pretty well to be honest, my hands and feet are always cold in winter and I do get pretty worried and tired easily when things are a bit stressful!! 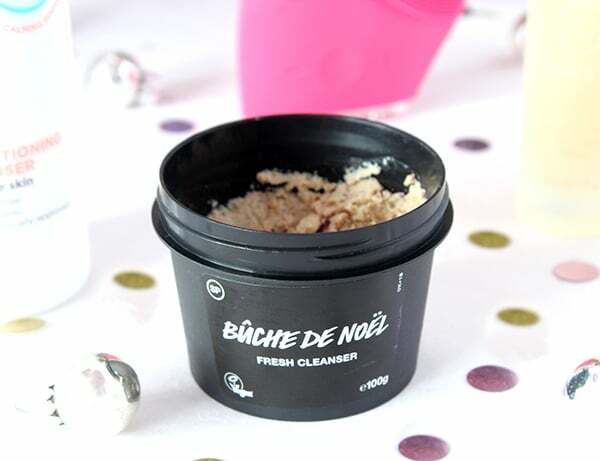 These products really make such a fabulous difference to my skin and I’m definitely going to have to get another pot of the Bûche de Noël before it’s all gone from Lush after Christmas!! *This product was kindly sent to me for consideration to review but views, and lovely skin, are my own.